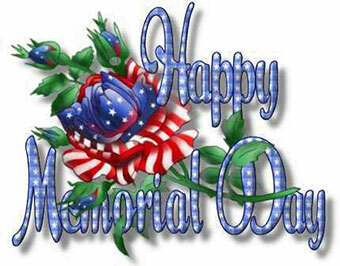 Memorial Day was first observed on May 30, 1868 when flowers were placed on the graves of Union and Confederate soldiers at the Arlington National Cemetery. 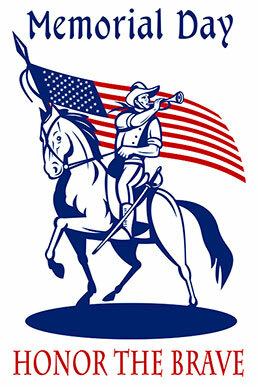 Memorial Day classic version with an American Flag. 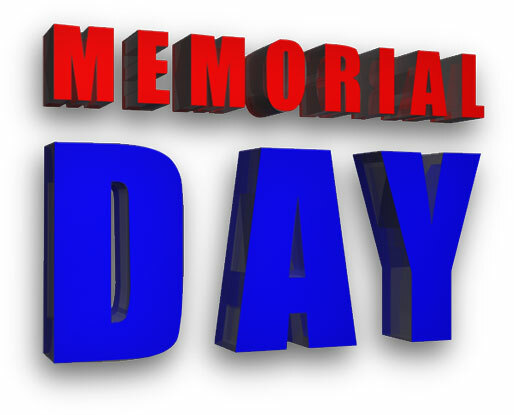 Memorial Day 3D in red, white and blue. 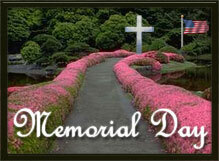 Memorial Day - Honor The Brave. Memorial Day in red, white and blue with perspective shadows. 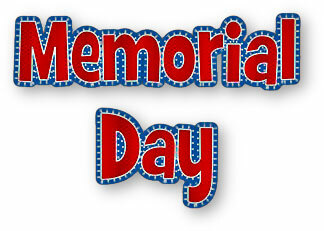 Happy Memorial Day with gif animation. 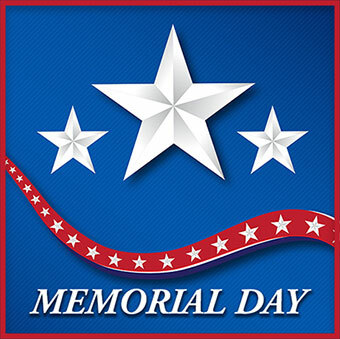 Memorial Day in red, white and blue with stars. 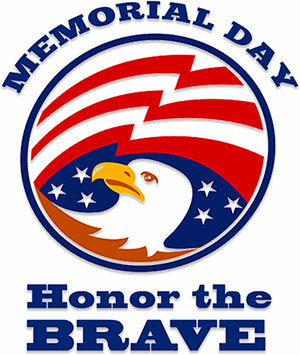 Memorial Day - Honor The Brave - in red, white and blue with eagle. 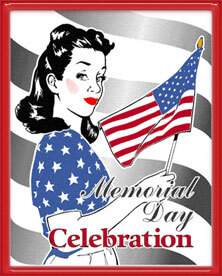 Memorial Day with glitter animation. 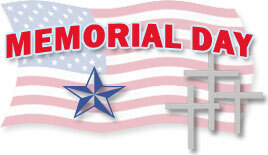 Memorial Day with American flag and crosses. Memorial Day in frame with flowers. 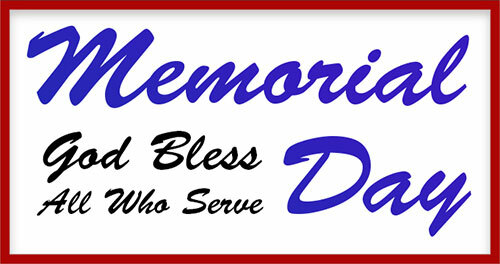 Memorial Day - God Bless All Who Serve. Stars and Stripes Memorial Day. Wood Cross with transparent background. 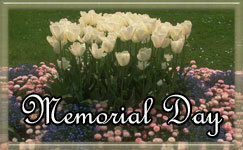 You may use our Memorial Day gifs on your personal and educational websites.